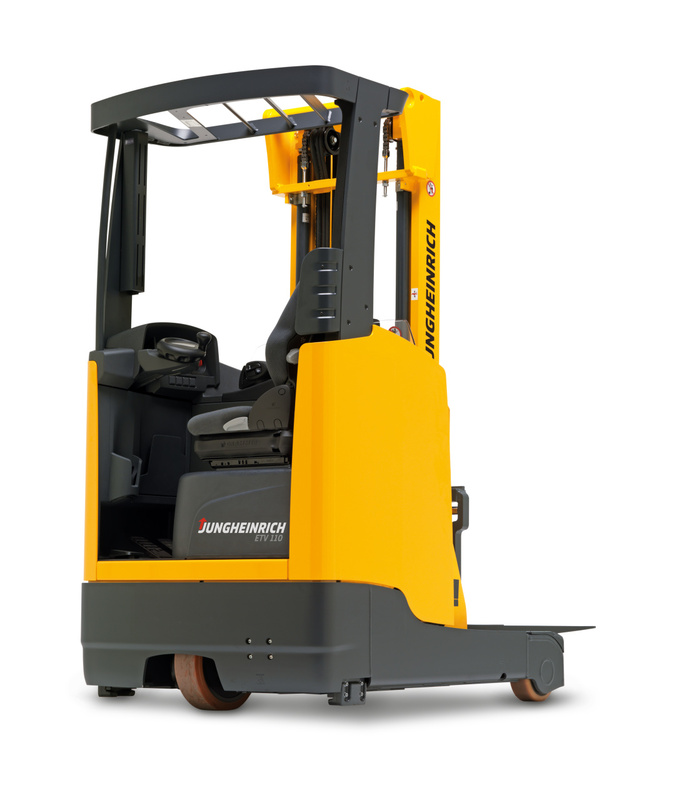 Jungheinrich AG is a German manufacturer of handling equipment and storage equipment, with offices in Europe, North and South America, Asia, the Pacific, the Middle East and Africa. It is one of the world's top three leaders. 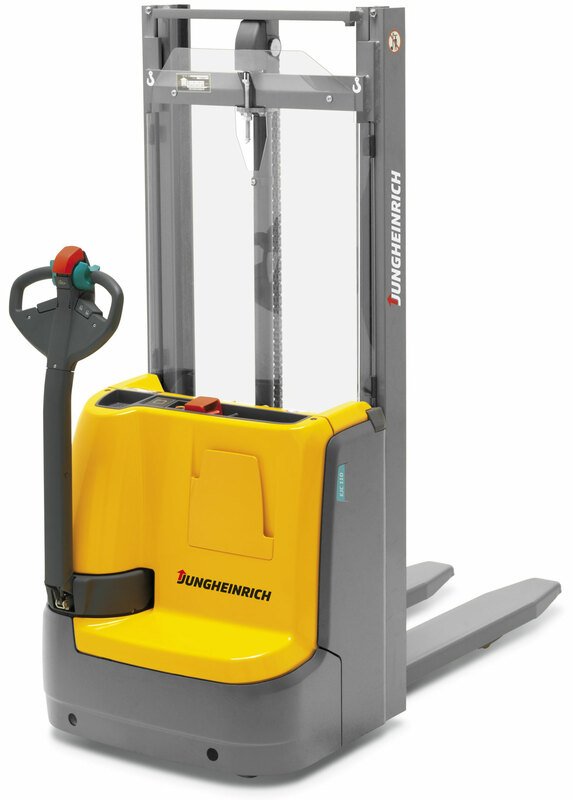 Jungheinrich manufactures manual lifting carts, electric lift trucks, stackers, electric loaders with a counterweight, loaders with an internal combustion engine, stackers with a retractable frame, order pickers, tractors, narrow-pass equipment, shuttle storage systems and rack systems - from front and gravity Shelving to shelves for the selection of orders. In addition, the company develops system solutions to optimize storage space. 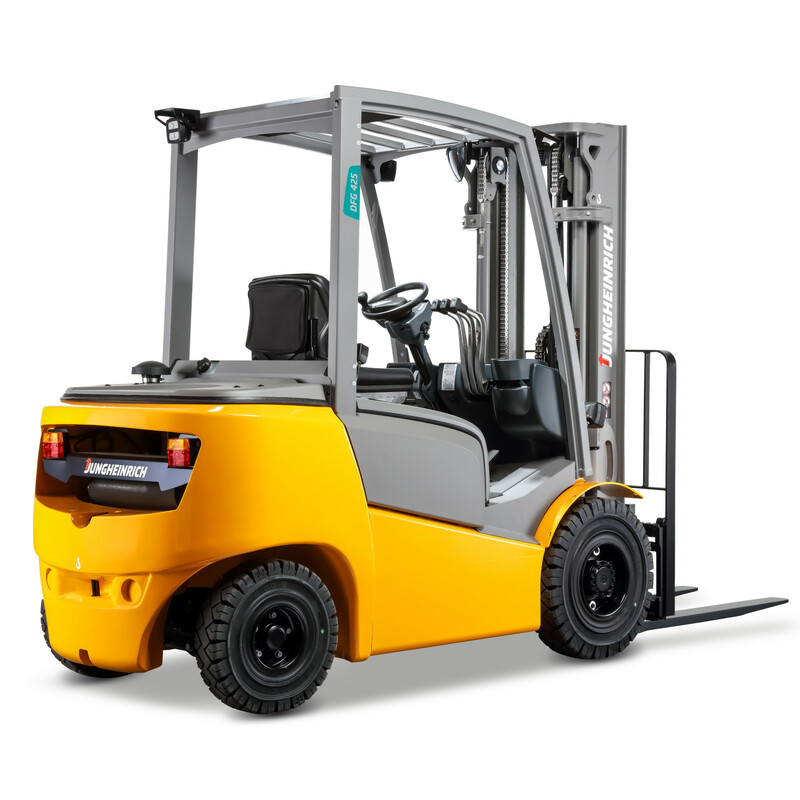 In 1976, the first forklift truck with a "driver-free transport system" was launched, and in 1982 introduced the world's first all-wheel-drive three-wheeled forklift without supports, introducing an alternative to rear-wheel-drive loaders. 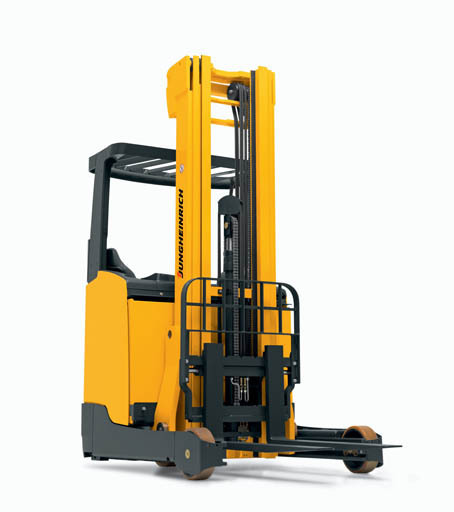 In 2005, Jungheinrich manufactures the world's first forklift truck with a rotating cab. 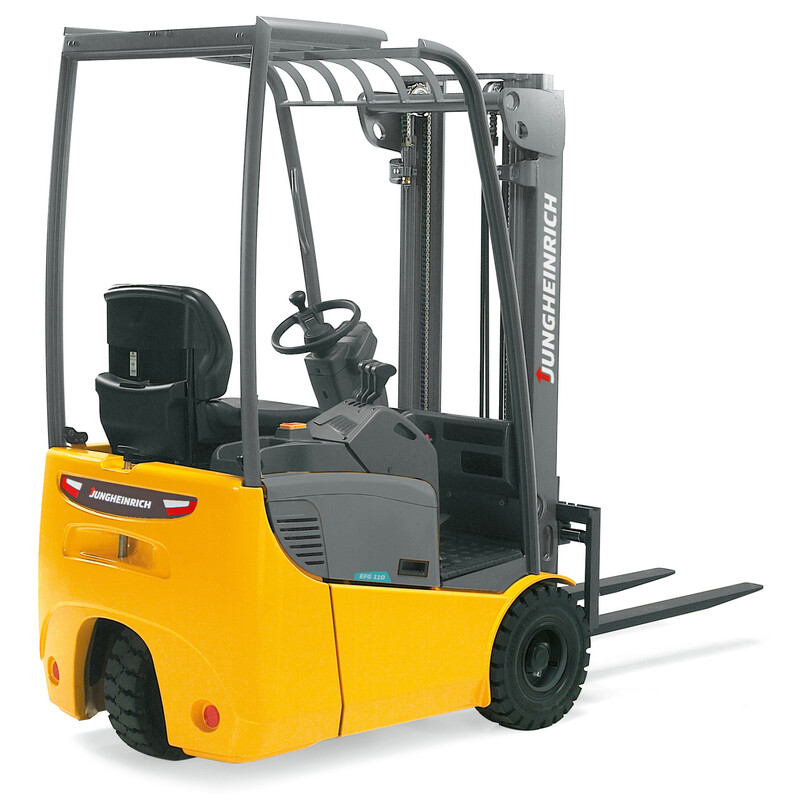 Also in 2010, the concern presented a forklift equipped with an ion-lithium battery, a Jungheinrich WMS warehouse management system and a safe side-change battery system for electric forklifts. In 2011, the concern produced an automatic pallet transporter. 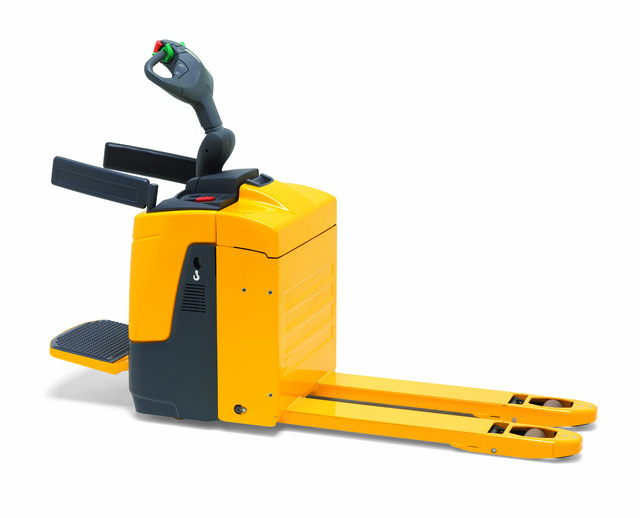 In 2012, within the framework of the international exhibition LogiMAT Jungheinrich introduced the VFG 540s-550s loader with hydrostatic drive. Also in 2012, an application for warehouse navigation for iPhone and iPad was released.